Our American Network - Secretariat: More Than A Horse? 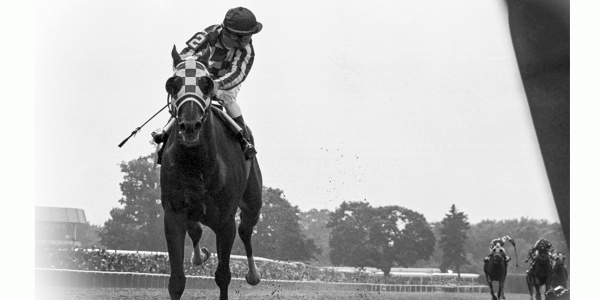 Secretariat: More Than A Horse? "On paper, he wasn’t perfect, losing five of his 21 races, as if to say…'I’m only human.'"